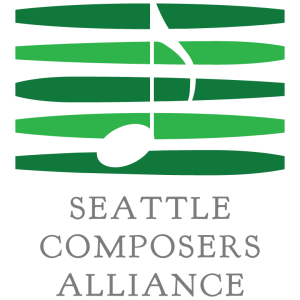 We are happy to announce that the SCA will now be organizing public readings for selected works from composers. This opportunity is a chance to not only have works read and work shopped with live performers (16 players in total), but is an opportunity to ask any hard questions about orchestration, tessitura, timbre, or whatever else you wish. Monthly Session: Each session will take place on the last Sunday of each month* where you will get approximately 45 minutes to talk and work with players on your piece. Scores will be due on the Sunday prior to the reading. Multi-Track Recording: The SCA will provide you with a multi-track recording of your session for your own personal reference. Note: this will not be a mixed session, you will need to put this together in a DAW on your own, but it will be very easy to head-sync. For consideration of September’s reading on the 25th, please email Michaud by September 6!